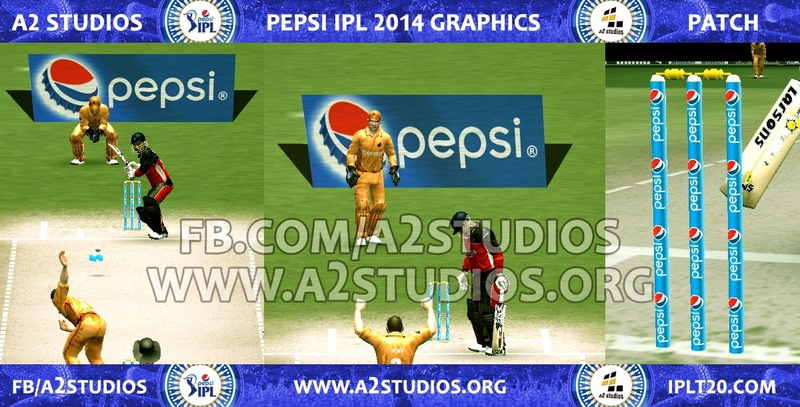 A2 studios Pepsi IPL 7 "Play Hard" Patch 2014 for Cricket 07 is coming soon. A2 Studios Pepsi IPL 7 "Play Hard" Patch will contains latest up to date Kits, Stadiums, Logos, Overlays, Bats, Roster/Squad of all IPL-7 Participant teams. 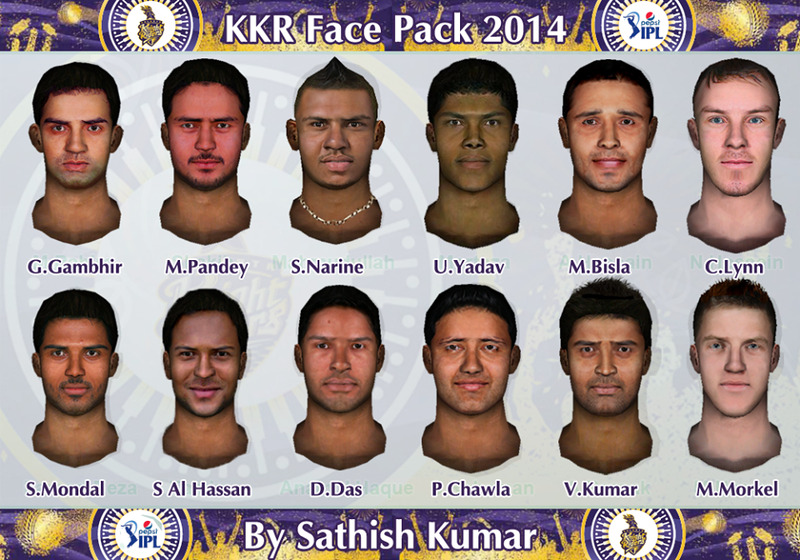 IPL-7 Patch is the 4th iteration of A2 Studios IPL Patches, others being (Pepsi IPL 6, DLF IPL 5 & DLF IPL 4). 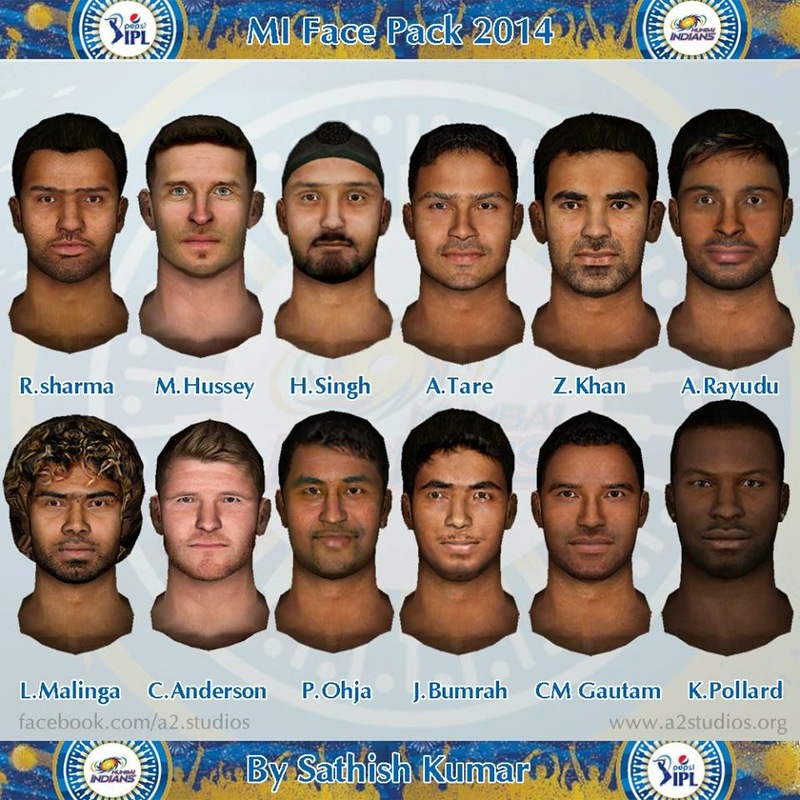 As we need some time to complete IPL 7 Patch, you can install Pepsi IPL 6 t20 Showtime Patch first and install new latest 2014 IPL Kits, pitchad, stumps, stadiums over it to enjoy!